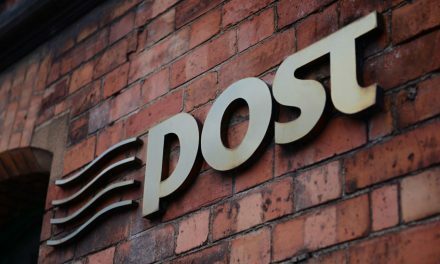 Irish national postal service, An Post is to launch a scheme called Address Point – which will give homeless people a fixed postal address so they can access services such as setting up a bank account. This means people in temporary accommodation can receive post such as school correspondence, medical appointments or apply for a job. 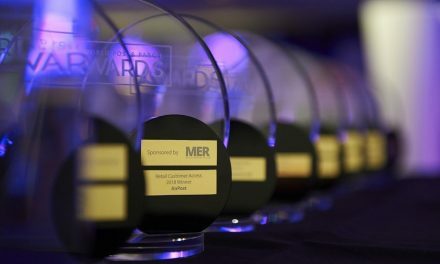 The company will be working with a number of homeless charities to enable this scheme. The service will be rolled out in the next few weeks. 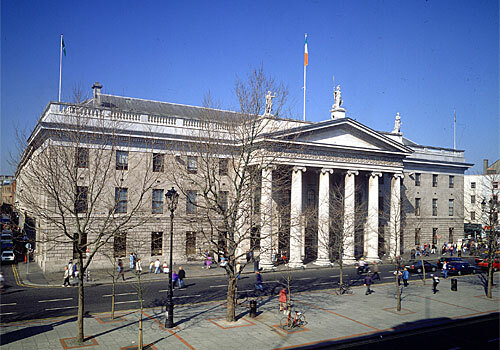 Homeless figures for January 2019 show that there are now a combined total of 9,987 people homeless and living in emergency accommodation in Ireland, a significant rise of 234 people from December. 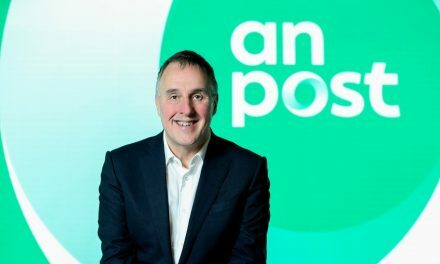 Congratulations to AnPost for offering such a simple but life changing solution – truly impressive and kudos owed.